On Tuesday, 2/05/19, at approximately 4:15pm PT, Smartwaiver had a partial service disruption that affected most Smartwaiver Kiosks. 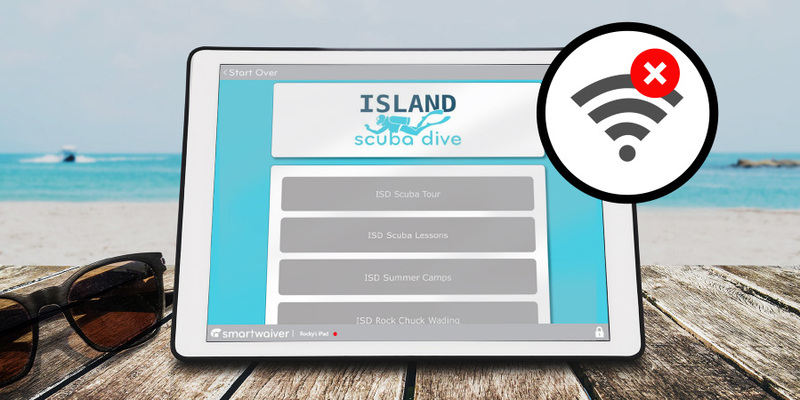 Today we’re excited to introduce a new feature called Smartwaiver Events. Drawn or Typed Signatures - You Choose! 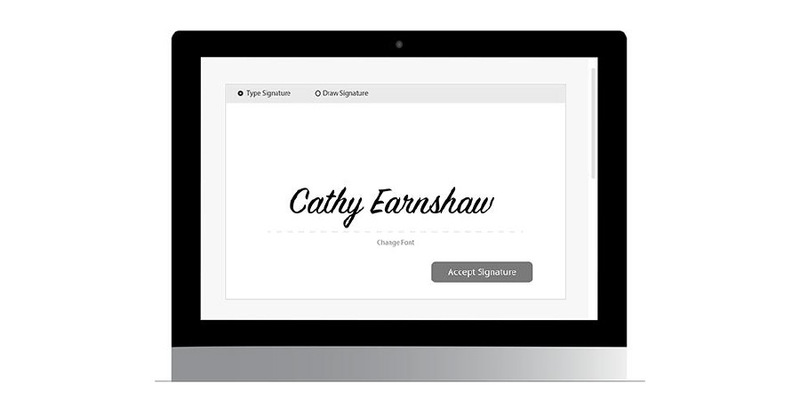 We’ve just added a new way for your customers to sign your legal documents. No Internet? No problem. Offline waivers are here! We're excited to announce the release of our Emma email integration! 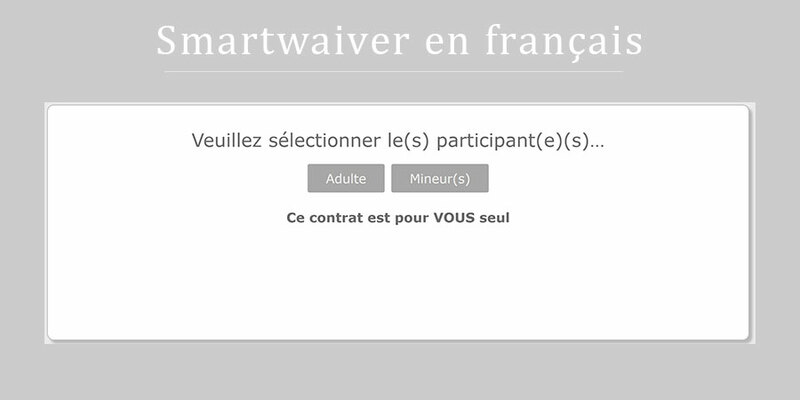 A couple months ago we released a feature that allows you to present your waiver in Spanish. We're excited to announce that French is now ready to go!